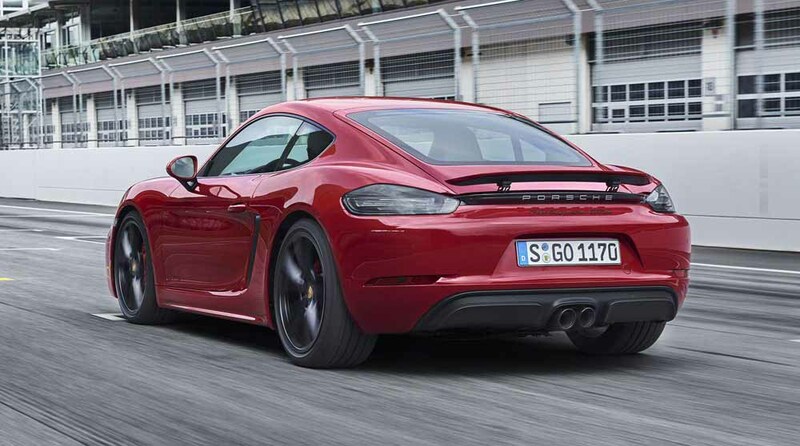 GTS the acronym that brings out even more sportiness in Porsche cars. 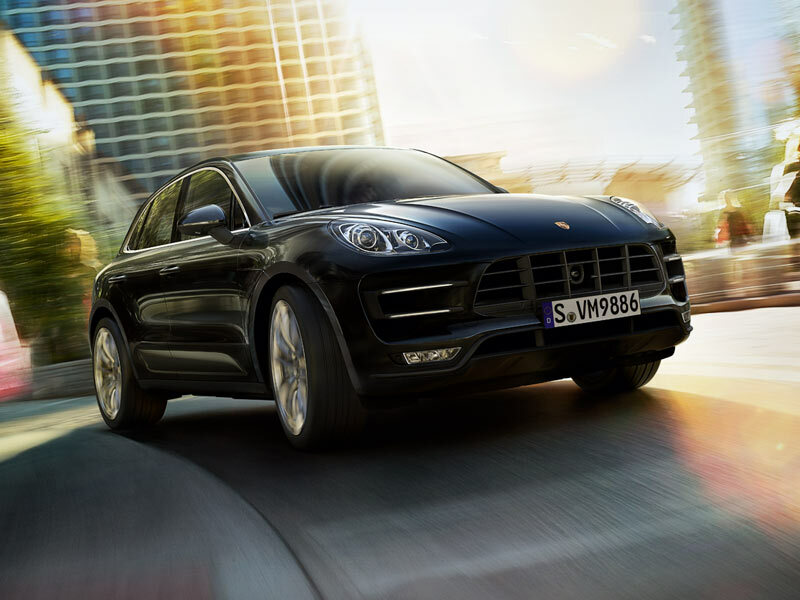 There are already versions with this “surname” of the Cayenne, Macan, Panamera (in its previous generation) and 911. Now join the smallest members of the family: the new 718 Cayman and 718 Boxster GTS. Starting with the mechanics, the essential part of any sports car, both 718 GTS increase the power of its 4-cylinder and 2.5-liter boxer engines to 365 hp (15 hp more than the S versions). With a torque of 430 Nm between 1,900 and 5,000 rpm, thanks to an optimization of the turbo and the exhaust manifold. 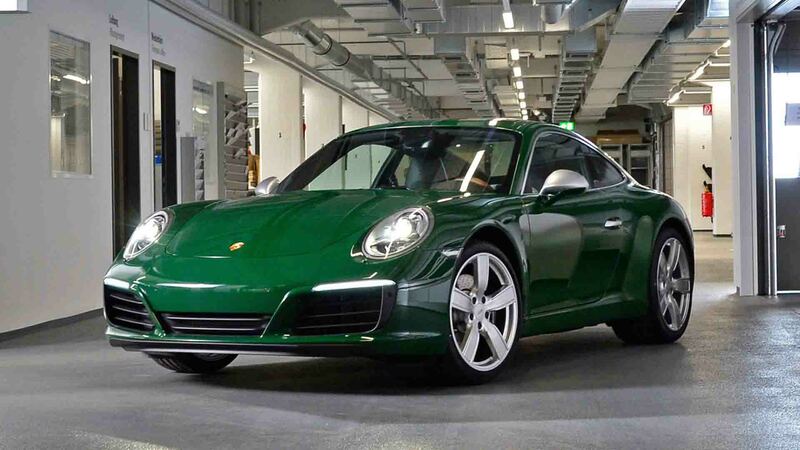 True to the most purist users, they have a six-speed manual gearbox, but they are also offered with the dual-clutch PDK 7-speed automatic gearbox with the Sport Chrono package, the Porsche Torque Vectoring (PTV) with mechanical rear differential and the active damping system Porsche Suspension Management (PASM). Which reduces the ground clearance by 10 mm. With the PDK package and the Sport Chrono package, these GTS accelerate from 0 to 100 in 4.1 seconds and reach a top speed of 290 km/h, thus positioning itself as the most efficient variant of the range so far. Inside doors, as part of the Sport Chrono package, incorporates its characteristic chronometer. In addition, it has sports seats upholstered in Alcantara. With the emblem GTS in the headrest, that can regulate electrically. Alcantara appliques are also present on the steering wheel, center console and armrests. Finally, the Stuttgart company offers the Porsche Track Precision App (PTPA) application. Which allows you to record, view and analyze data and driving parameters on a Smartphone. The 718 Cayman and 718 Boxster will reach European dealerships by the end of the year. There is still no confirmation of his arrival in our country, but surely his arrival will be evaluated by Nordenwagen. Which since last year anticipated that it will offer here the full range of the German brand.